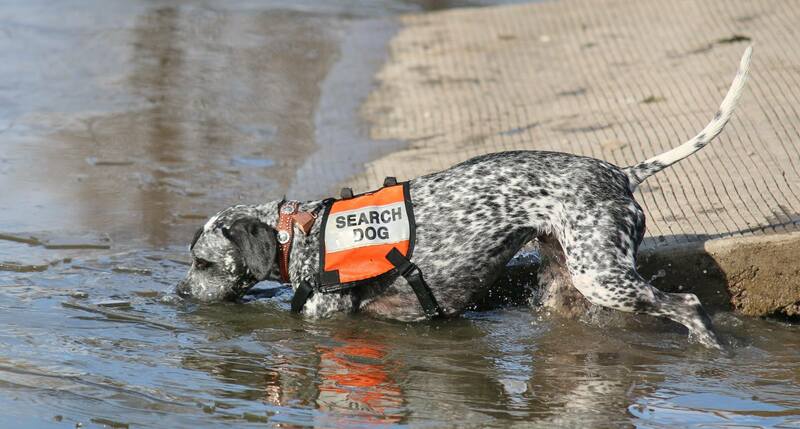 Great Plains Search & Rescue K9s – Dedicated to find the missing. 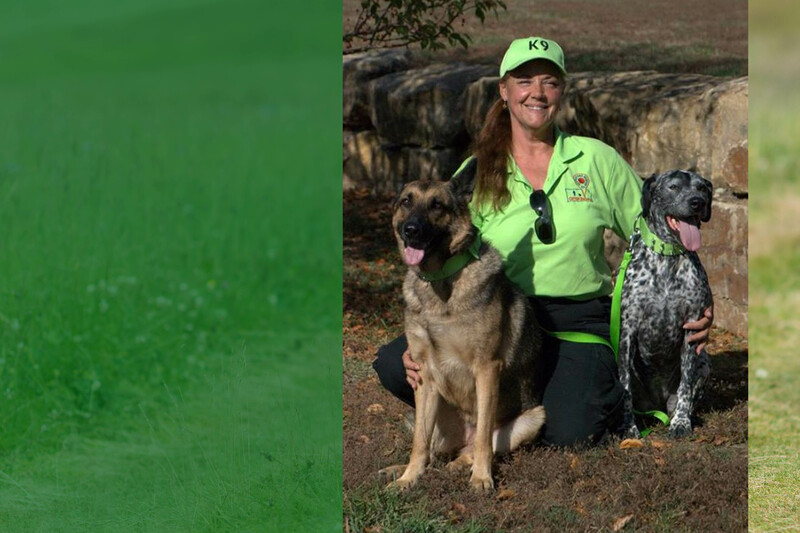 Great Plains Search & Rescue K9s, Inc.
Great Plains Search and Rescue K9s, Inc. is a 501(C)(3) not-for-profit ground search and rescue (SAR) team that utilizes K9s in a search capacity. We are known as GPSK9s. All deployable team members are certified to meet state and federal standards, through national organizations. GPSK9s members are required to have extensive Incident Command Systems training. GPSK9s is a highly disciplined organization of volunteers. GPSK9s deploy ONLY at the request of federal, state, county, and local law enforcement. When deployed, we operate using the Incident Command System. We do not perform criminal law enforcement duties and will act as needed only in a support role for law enforcement, answering directly to them. GPSK9s units are available and ready 24/7/365. We are continually training and furthering our education with seminars, having nationally accredited SAR personnel brought in-house. The team is mentored by Ben Alexander, Former Executive Director Centex SAR, former Branch Director TEXSAR. 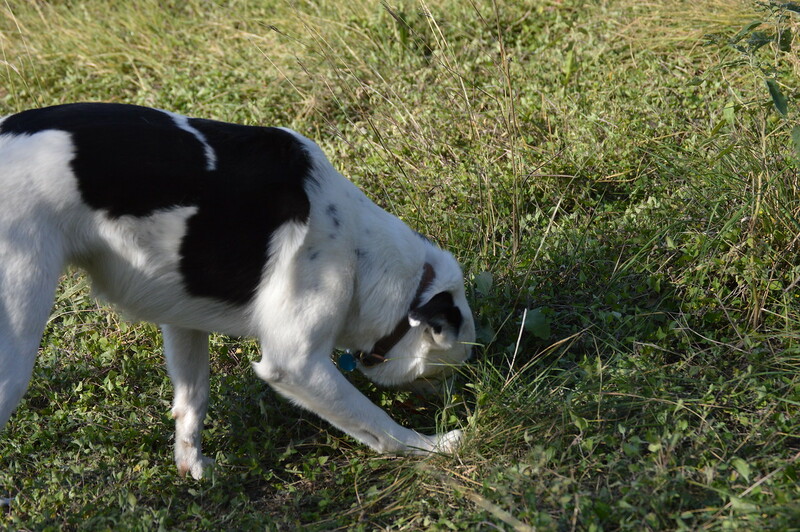 The air scent K9 is the type most frequently encountered. 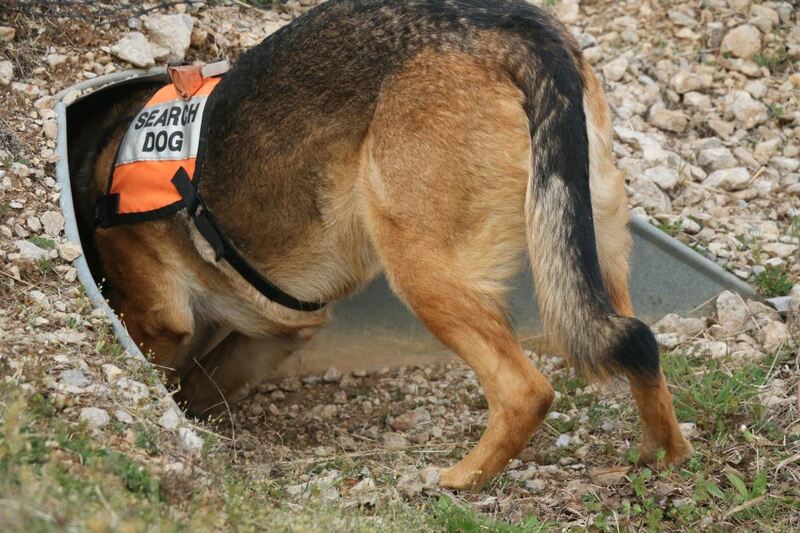 This K9 finds lost people by picking up traces of human scent that are drifting in the air and looks for the “cone” of scent where it is most concentrated. 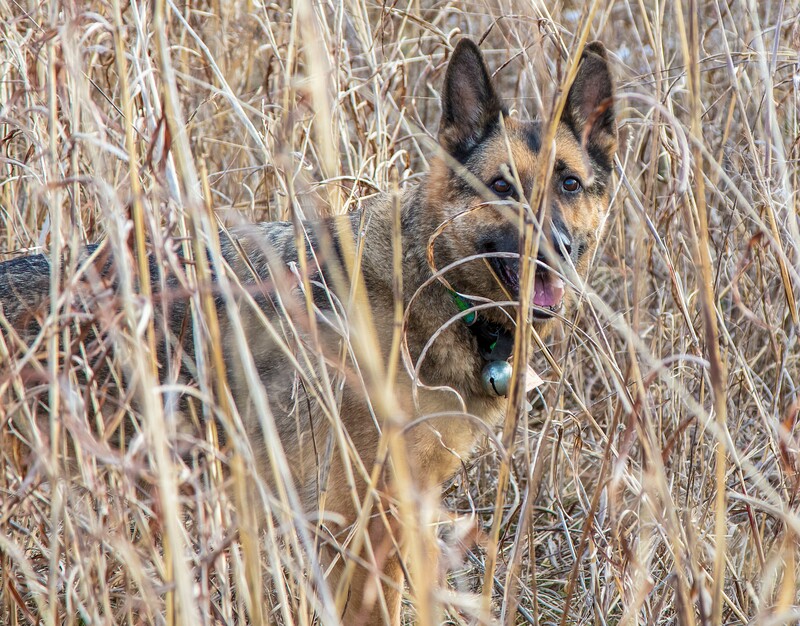 The trailing K9 is often referred to as a “tracking” K9, although “tracking and “trailing” are not the same to the purist. 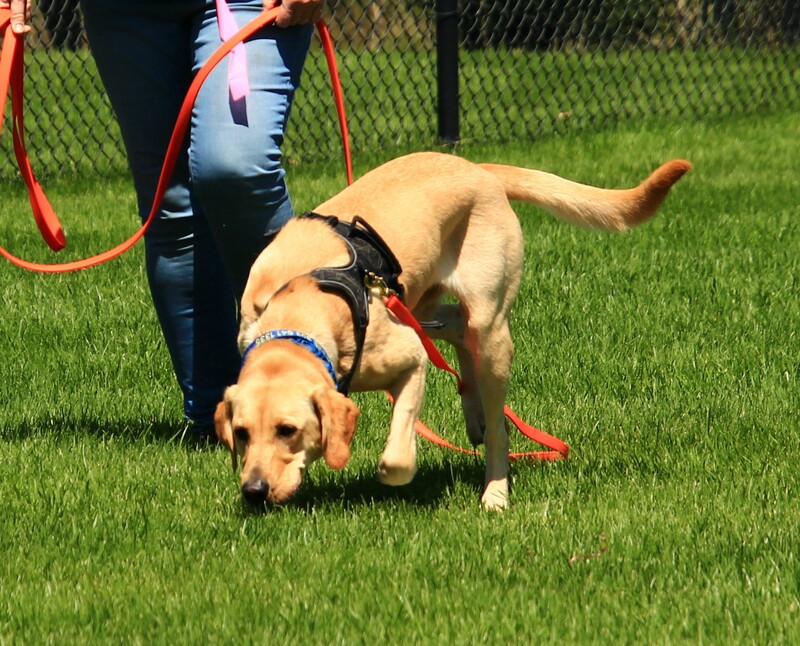 The trailing K9 is directed to find a specific person by following minute particles of human tissue or skin cells cast off by the person as he or she travels. 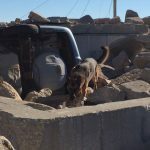 A disaster K9 is trained to find human scent in very unnatural environments, including collapsed structures and areas affected by tornadoes, earthquakes, and other disasters. The human remains detection K9 reacts to the scent of a human decomposition. The K9 is trained for above ground and buried HRD searches.